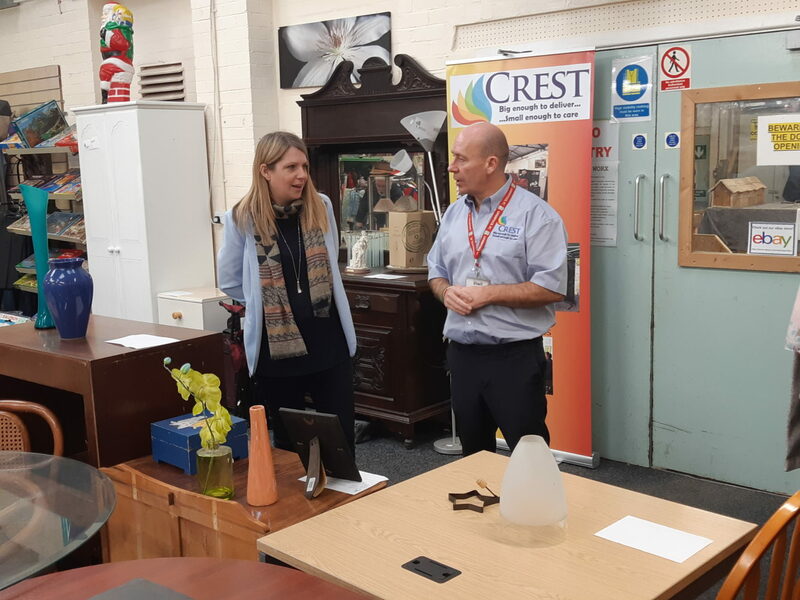 Crest Co-operative gave Hannah Blythyn AM a very warm welcome to the Llandudno Junction shop and head office today. 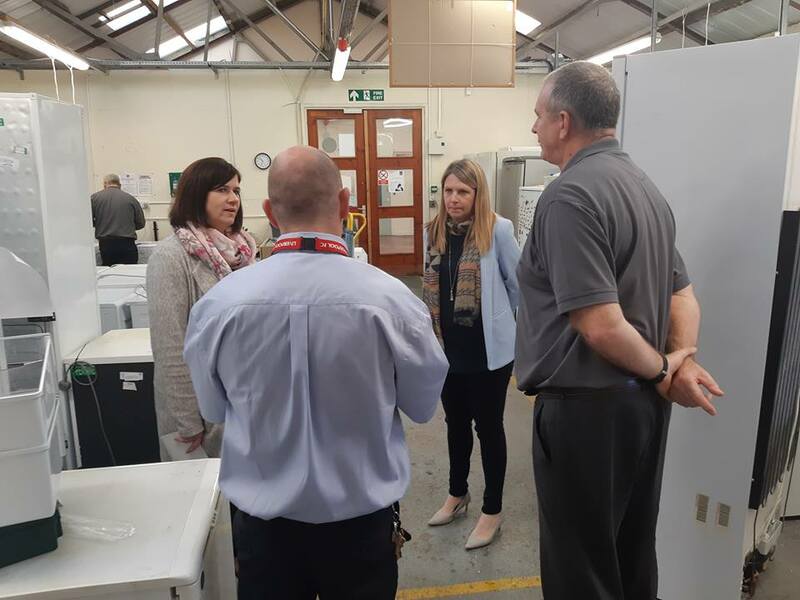 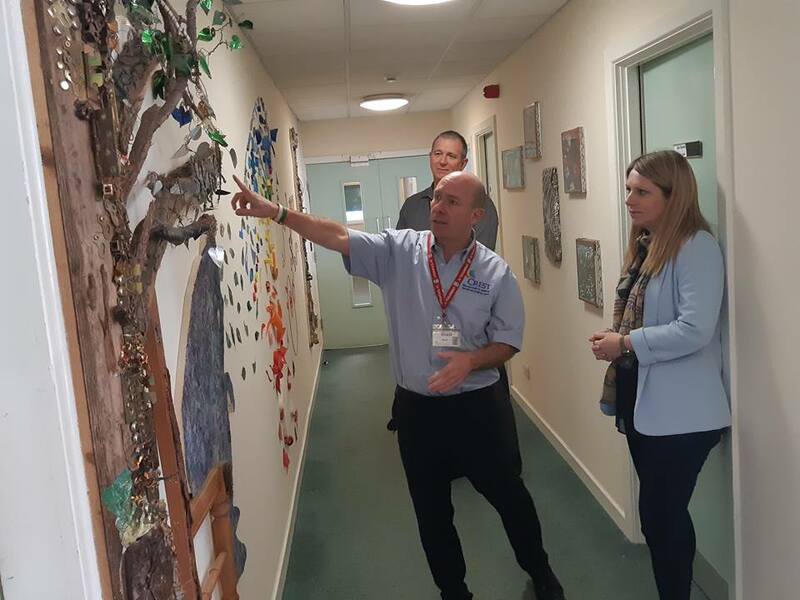 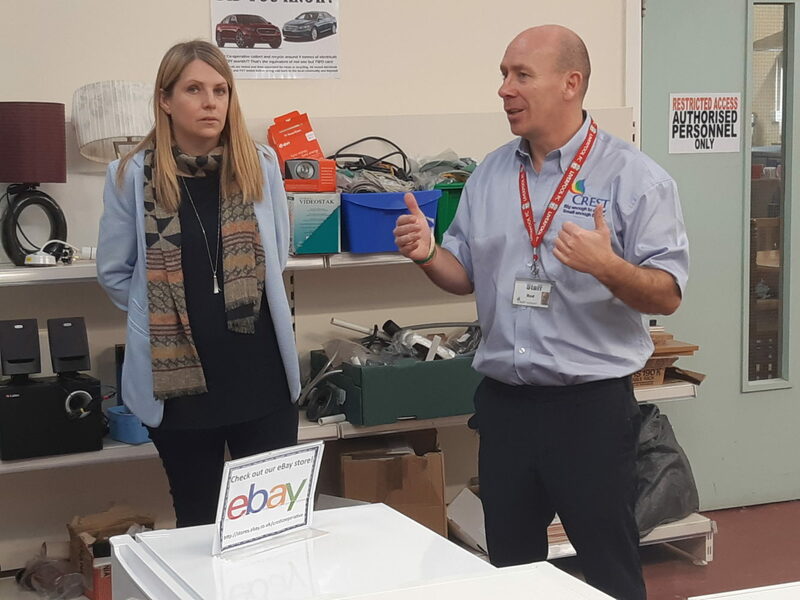 Hannah, minister and member of the Welsh Assembly in Delyn had a meeting with senior managers Jay Martin and Rod Williams, before having a tour around the premises. 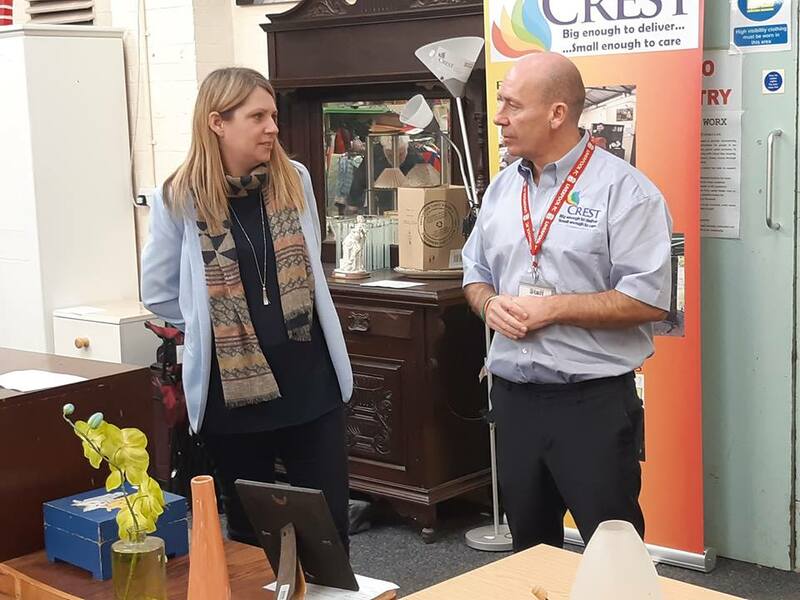 Here are some pictures of the walk and talk that took place.